A new carpet will improve the look of any living area within your home. However, it is important that you choose the right carpet to suit your requirements. Some areas suffer far heavier traffic and footfall than others, needing a more robust product, whilst other spaces are enhanced by a softer, more sensuous texture. 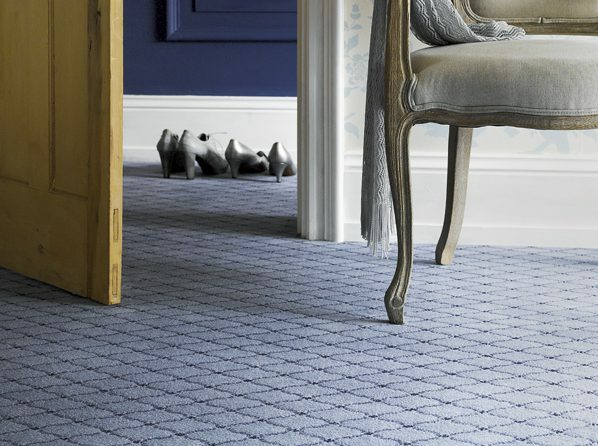 Because we at Mercia Carpets have over 35 years of experience in fitting carpets in myriad settings, we can ensure that you will acquire the carpet to suit your circumstances. We will help you to select exactly the right carpet for your needs. We offer a free quotation so that you will be absolutely certain that you will be buying within your budget. You will want a carpet that reflects your personality, whether it be a bold, distinctive pattern, or a subtle, warm design. Contact Mercia Carpets and one of our friendly and experienced staff will go through our wonderfully extensive range of carpets with you. This is the time – consuming part! Because we have so many wonderful carpets to choose from it will be very difficult for you to select The One. This is where our 35 years of experience will be invaluable to you. Our salesperson will use all of their knowledge and experience in order to make sure that you are buying exactly the right carpet for your needs. 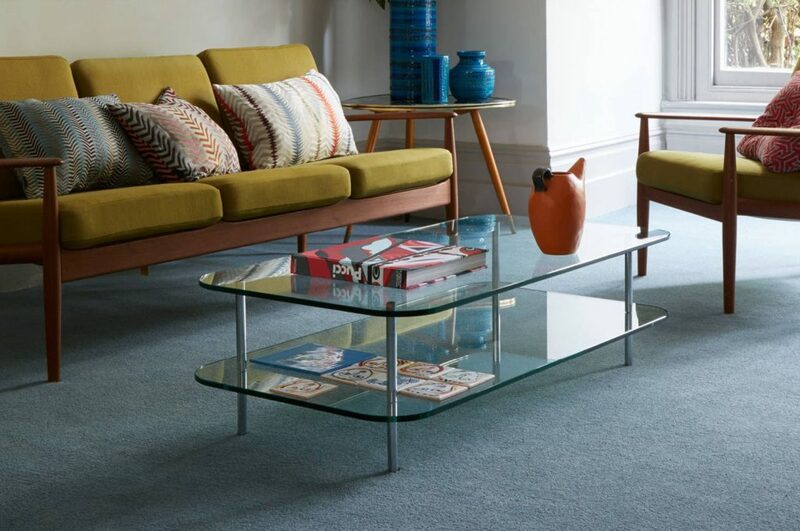 Once you have chosen your beautiful new carpet, our expert team will ensure that it is fitted perfectly in your home, and you can begin to enjoy the comfort and pleasure it will give to you and your family over many years.